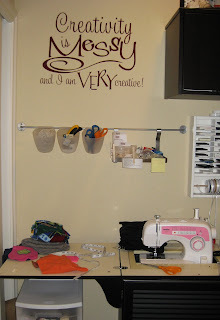 Vinyl wall lettering and decals - These are my new favorite decorating idea! I love the one in your laundry room! Cute! Wordless Wednesday - Early spring in WA?